Copy is due on or before July 15th. If you have any problems meeting the deadline, please call and exceptions may be possible depending on the printing date of the program. The program is printed offset method. Advertisers must supply all copy. PLEASE provide in digital file format! 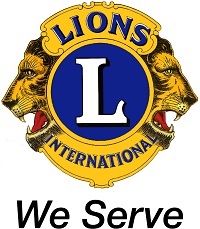 If you require assistance with copy preparation, please contact Lion Len Thornton at (716) 553-9240 or len@kensingtonlions.org.